« When hackers hack, hack ’em back? 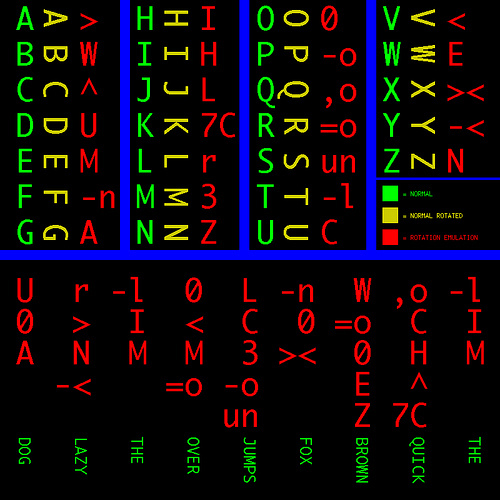 Last week, I posted Cipher challenge: Can you decrypt this? I got one correct response. The sentence was: “The quick brown fox jumps over the lazy dog.” It was ciphered using ROT-12, not ROT-13. It was probably too easy. I’ll post another challenge this month and I will make it a bit harder to decipher.